Last month, the eOasia team was travelling in Lombok and has selected for you the best things to do you should not miss while being there. We hope to make your trip unforgettable on this wonderful island. 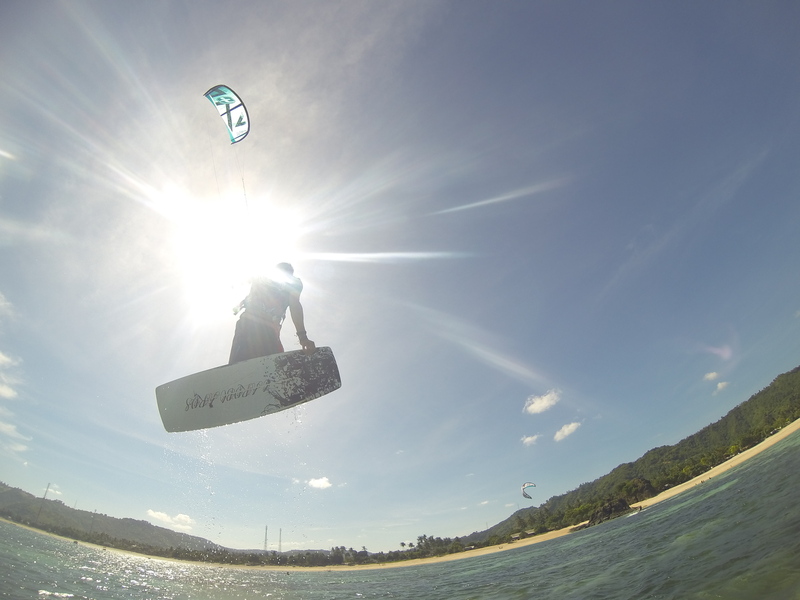 Lombok is THE place for extreme water sports such as surfing and kitesurfing. The island is blessed with gorgeous beaches that are accompanied with some of the best waves in the world. Also, the wind condition gives you the opportunity to try kite surfing during the dry season from June to November. For those who wish to learn surfing, there is actually no better place than Lombok, which is home to beginners to intermediate spots, all year long. One of our “surf program” includes courses over three days, bringing you to different legendary spots of the island using some secret roads only known by locals and fishermen. You will learn the essentials of surfing, and how to master the art of riding the waves. Top 10 Things to do in Lombok. Surfing and Kite Surfing. Mount Rinjani is the 2nd tallest mountain in Indonesia and is considered as a sacred site for many locals. Its stunning crater lake offers picturesque sunrises, and the numerous waterfalls decorating its trek make Mount Rinjani’s beauty so popular for travellers. 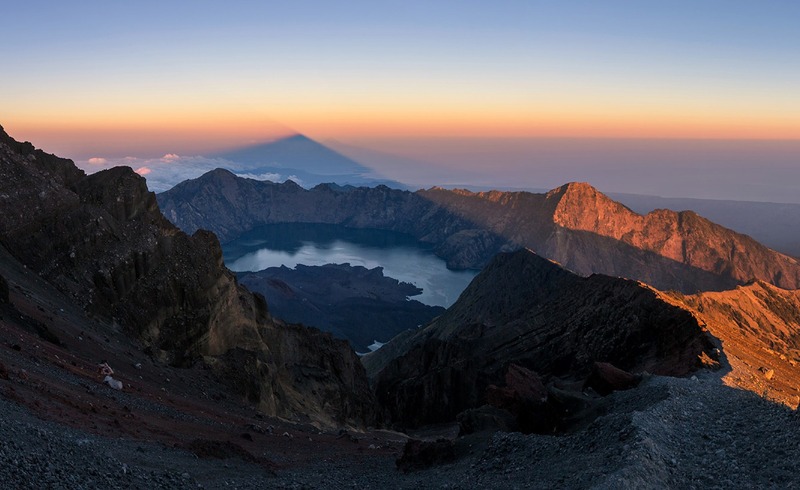 For nature lovers and adventure seekers, the Mount Rinjani trek should be on your checklist. Note that there are many locals that offer trek to the Mount Rinjani, but we’ve made sure to select the most professional guides for you, who are also concerned about preserving the environment. We recommend you to do the Trek in 3 Days / 2 Nights to make it less exhausting, and see everything. Get physically prepared! Top 10 Things to do in Lombok. Mount Rinjani Trekking. 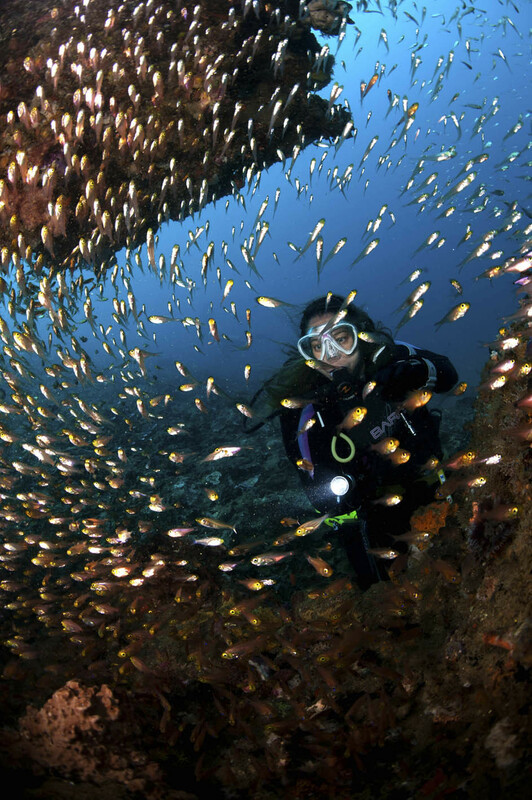 Lombok’s diverse marine life is one reason why this island became a diving heaven. One of the most famous diving sites the remote area of Sekotong offers all the serenity you are looking for a fabulous diving experience. What you may expect to encounter during your dives are manta rays, moray eels, sharks, unspoiled corals, shipwrecks, just to name a few. Well, the list is endless! Explore the underwater world of Lombok and discover for yourself the immense beauty that is responsible for the islands’ amazing diving reputation. If you want to get started with diving, we’ve selected the most professional school for you to get your PADI, or have an initiation to Scuba Diving in Senggigi. Top 10 Things to do in Lombok. Diving Sekotong. Snorkeling is one activity that all Lombok’s visitors have to try. You won’t be able to resist to jump into the turquoise water once you see Lombok’s crystal clear sea and the colorful fish and reefs hiding below it. Lombok has numerous spots for snorkeling. To make sure that you have your best snorkeling experience, we’ve selected for you snorkeling day trips to the most exotic destinations of the island: the famous 3 Gilis islands (Trawangan, Meno, Air) to the West and the remote island of Gili Nanggu to the South West. These areas will also gives you an insight on local cultures along the trip. Top 10 Things to do in Lombok. Snorkeling day trip. 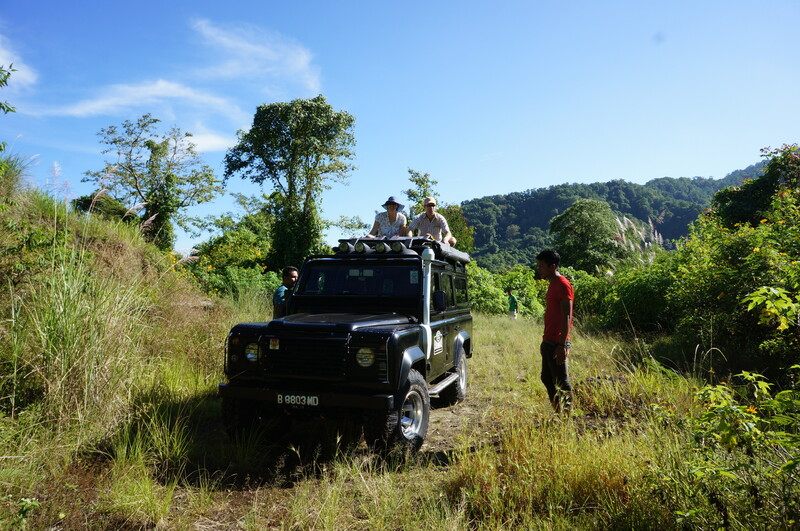 Explore the hidden beauty of Lombok in one of the most exciting and adventurous ways possible, in a Land Rover Tour! While travelling in Lombok, we met one of the most knowledgeable person about this island. This guide knows everything about Lombok’s culture and hidden places and he will offer you off-road adventures to stunning locations that only himself knows. One of the tours allows you to get as close as possible to the Mount Rinjani, where you will enjoy picking strawberries in the fields. Some other tours bring you to the secret Pink Beach and camp at scenic panoramas on the top of the hills. A good start to discover Lombok would probably be the tour visiting local villages, hidden waterfalls, and ending your day with an adventurous session of river tubing in one of the most hidden places in the heart of Lombok. Another exciting way to discover the incredible island of Lombok is through cycling. 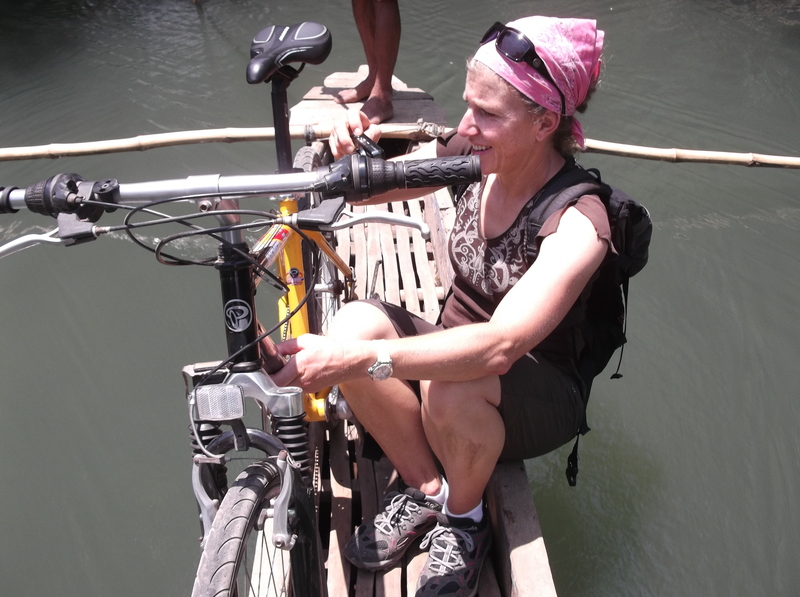 During this tour, you would be cycling your way through local villages, rice fields, unspoiled beaches, while at the same time enjoying the beauty of the mountains surrounding the island. You will also get to interact with the locals and make pit stops at your favorite locations. We’ve selected for you a combination of gondola and biking where you will get to cross rivers with your bicycle on a bamboo gondola. Where else can you find such exciting activity? Top 10 Things to do in Lombok. Bambook Gondola & Cycling Tour. Lombok’s pearl reputation is widely known around Indonesia. For this reason, you will find many local shops selling pearl jewelries around the island. 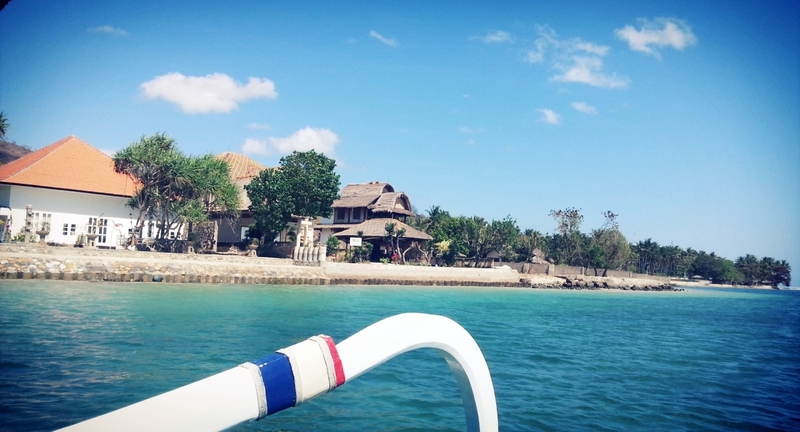 The pearl farm is not so far from Senggigi, it is on the way to the harbour that connects Lombok to the Gili Islands. 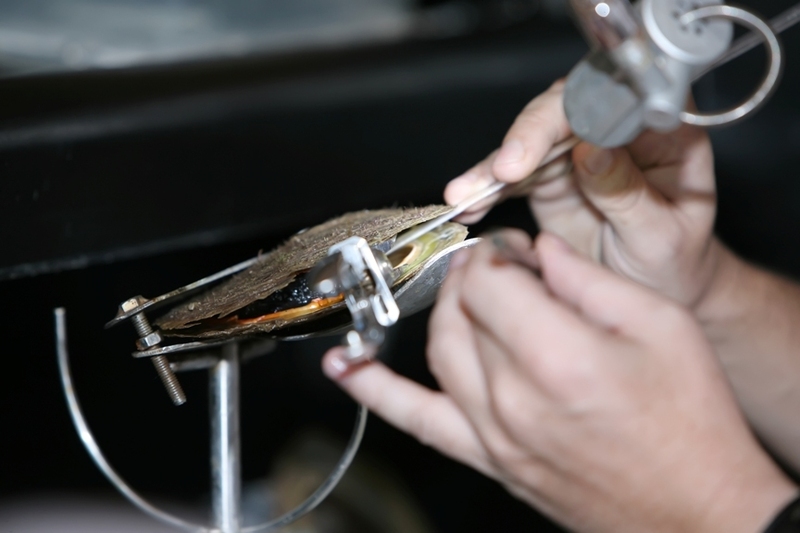 This pearl farm tour takes about one hour and you will learn the different steps of the pearl’s conception, from the oyster seeding process to the pearls harvesting. We recommend that you visit the pearl farms if you want to know more about this local industry – such an enlightening experience. Top 10 Things to do in Lombok. Pearl Farm Tour. With its turquoise clear water and white sand beaches this part of Lombok is often referred to the “Maldives of Indonesia”. Explore the magic and remote South West coast of Lombok in one of the most fashionable way possible: in your own private sailing yacht. This one-day yacht charter is a lovely introduction to sailing. You will discover the most remote and quiet areas of the island where you can enjoy snorkeling anytime you want in pristine waters. Top 10 Things to do in Lombok. 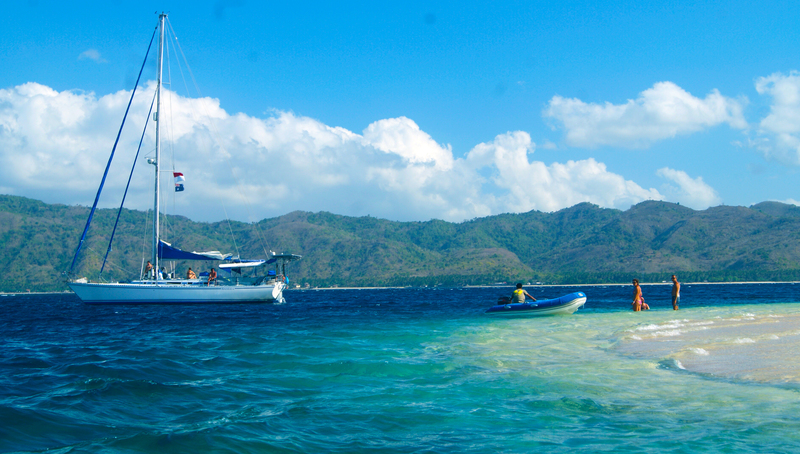 Private sailing yacht to Hidden Gili Islands. Lombok offers also great opportunities for horse riding. Enjoy riding a well-trained horse and explore hidden white sand beaches or local Sasak villages, depending on your preferences. You will depart from Kuta area, riding your horse and discover the most secret spots of Lombok guided by a talented French cavalier who has been living in the area for over 20 years. 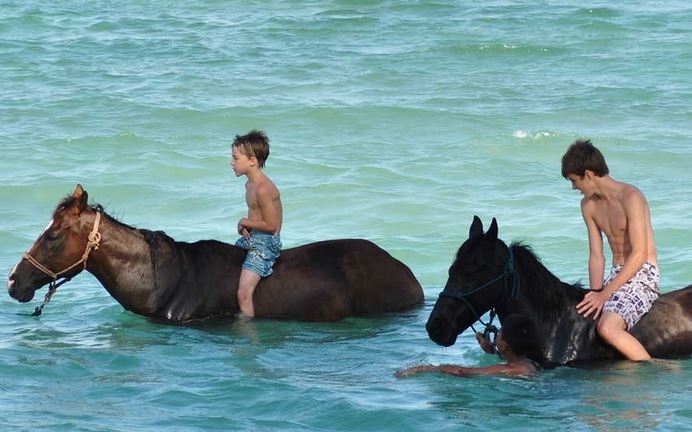 If you are travelling with your family, you can also get the option to swim with your horses. Those well-trained horses will bring you and your kids for a swim, such a unique and amazing time to spend with the family! What await you are endless stretches of perfection, from the white pearly sand to the striking blue water and the mountainous surroundings. Make sure to book in advance, as the horse riding tour in Lombok is widely popular! Top 10 Things to do in Lombok. Horse Riding in Lombok. 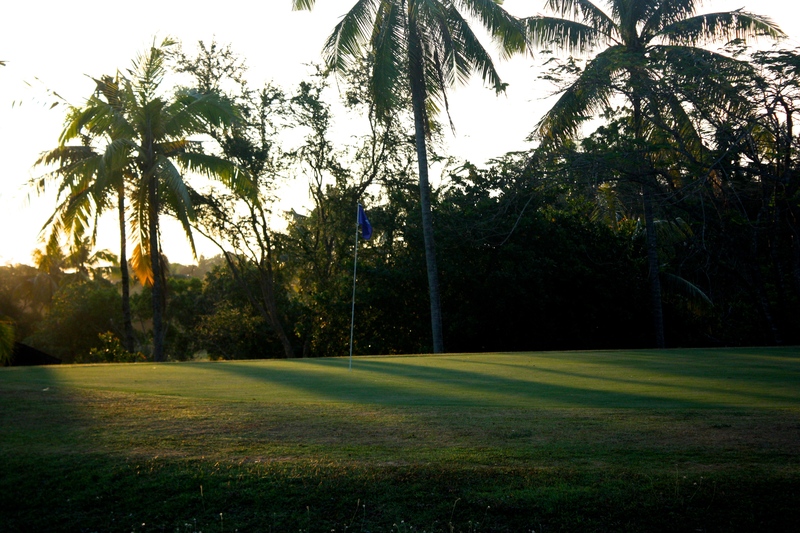 For the golf enthusiasts, golfing in Lombok is something that you cannot miss. Located at the foothills of Mount Rinjani, this golf course offers to its visitors naturally stunning views. Additionally, you will also start your day with some stretching with an outdoor yoga. On top of the relaxing view, the yoga practice will energize you for the rest of your day. For those who are seeking for a weekend to rejuvenate and relax in Lombok, this is one retreat that you must consider. For your information you can reach the golf course in only 30 minutes drive from the airport. Top 10 Things to do in Lombok. Golf & Yoga Retreat in Lombok.